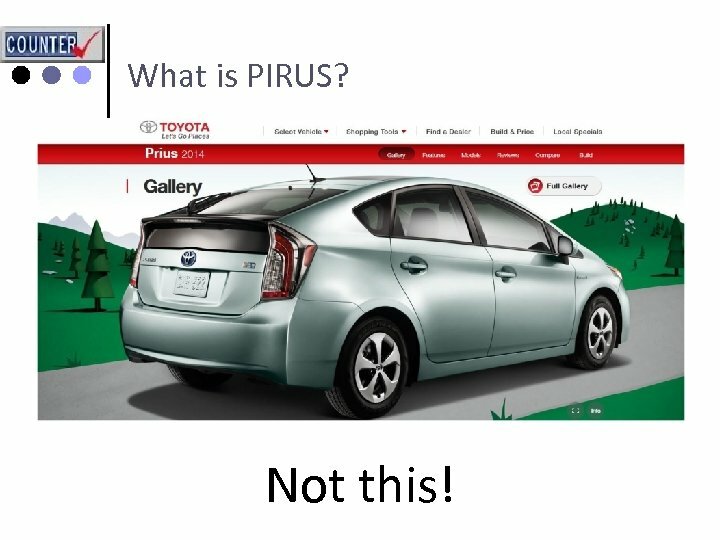 What is PIRUS? 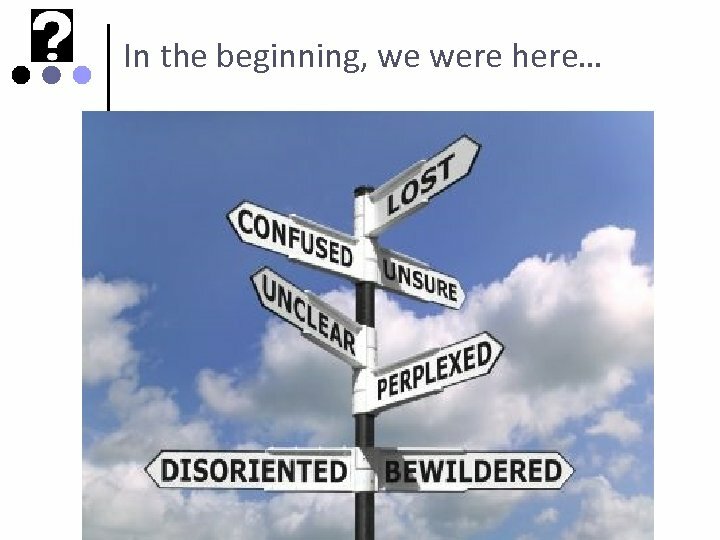 Not this! 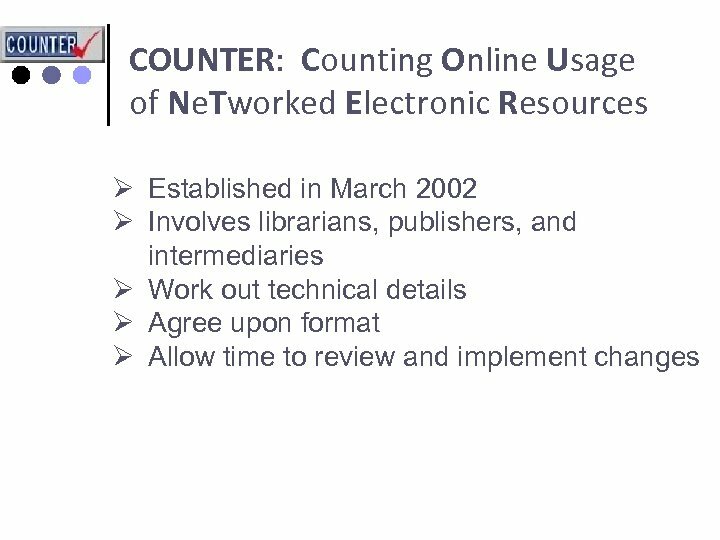 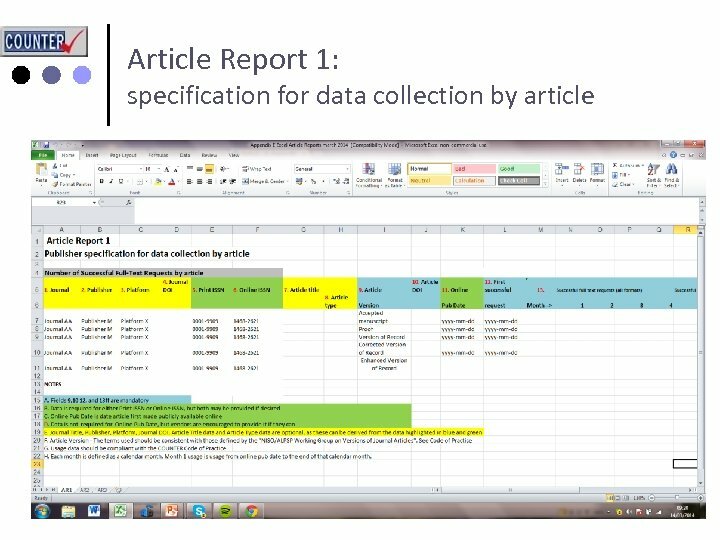 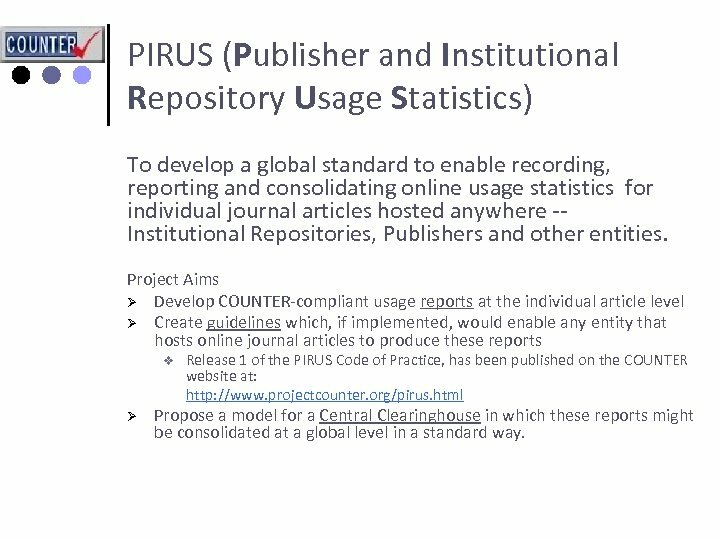 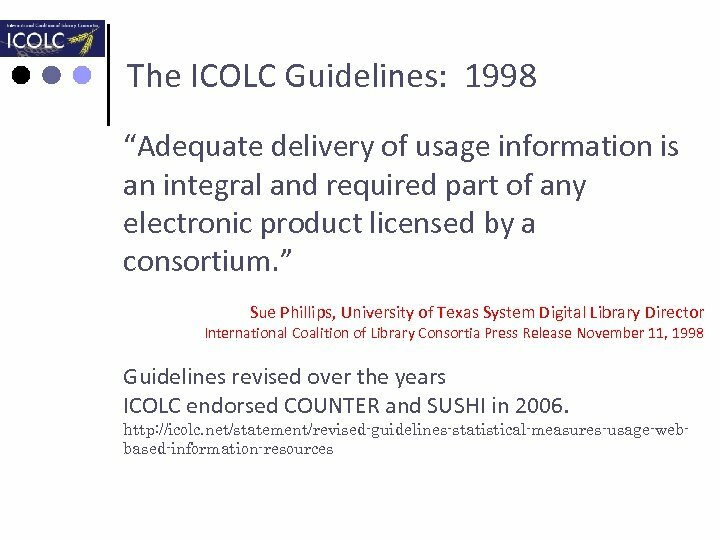 PIRUS (Publisher and Institutional Repository Usage Statistics) To develop a global standard to enable recording, reporting and consolidating online usage statistics for individual journal articles hosted anywhere -- Institutional Repositories, Publishers and other entities. 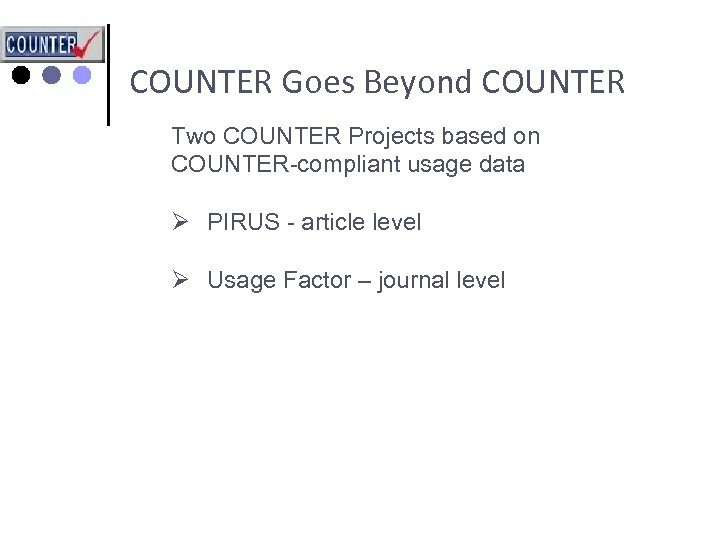 Project Aims Ø Develop COUNTER-compliant usage reports at the individual article level Ø Create guidelines which, if implemented, would enable any entity that hosts online journal articles to produce these reports v Ø Release 1 of the PIRUS Code of Practice, has been published on the COUNTER website at: http: //www. 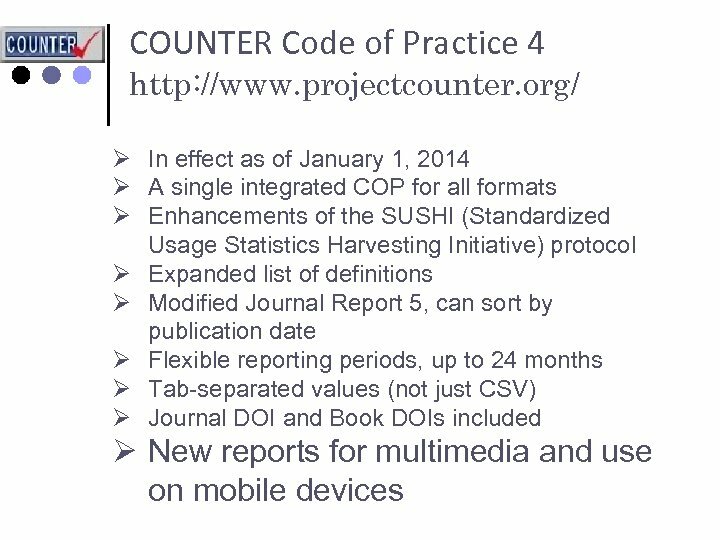 projectcounter. 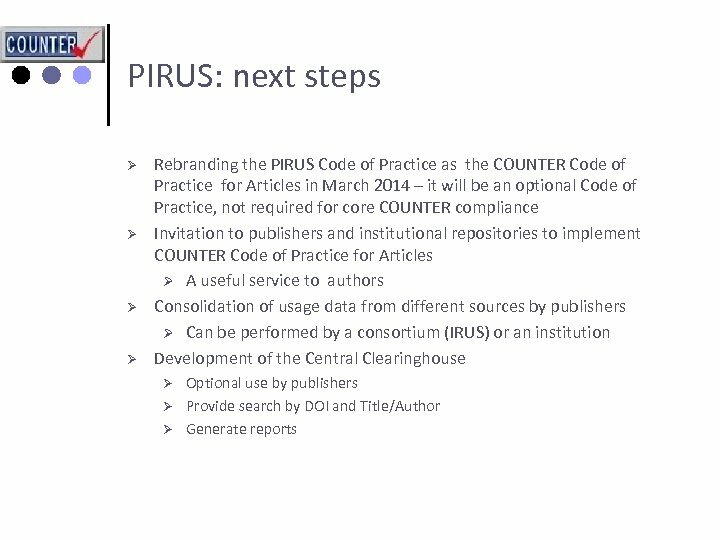 org/pirus. 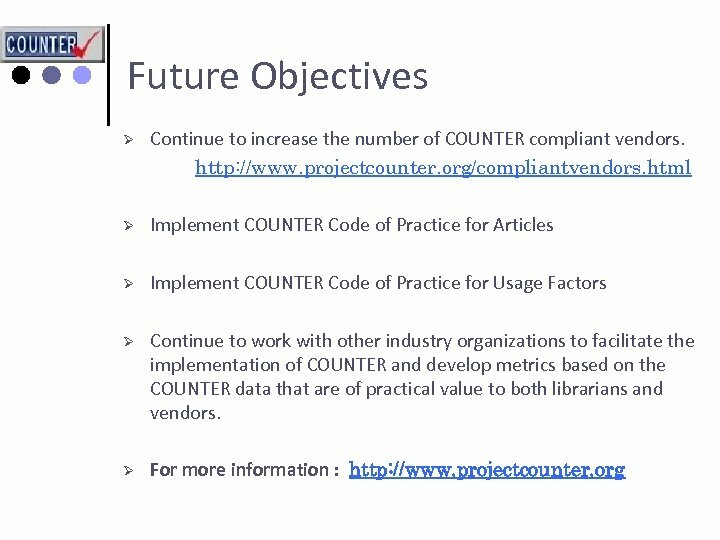 html Propose a model for a Central Clearinghouse in which these reports might be consolidated at a global level in a standard way. 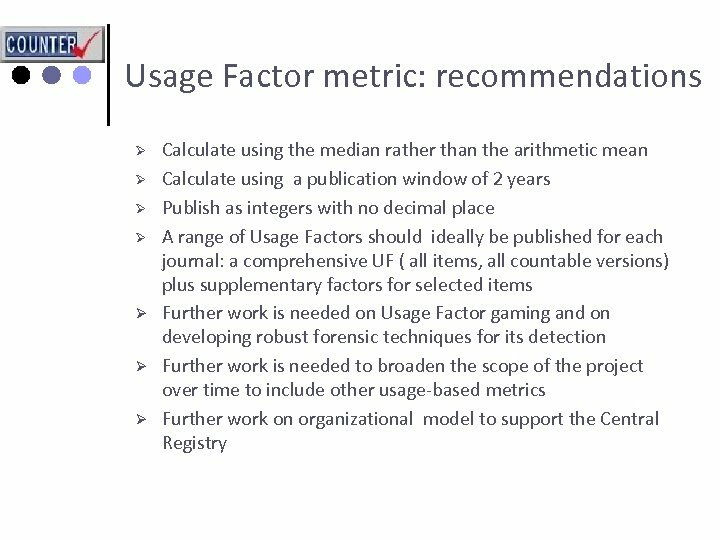 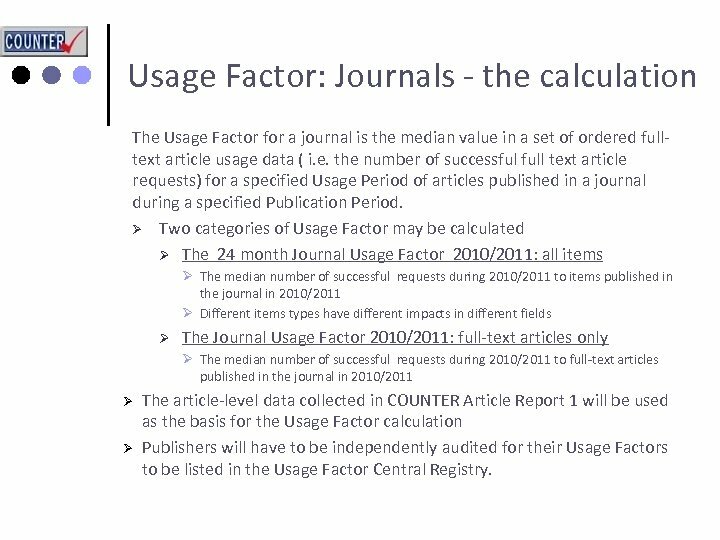 Usage Factor: Journals - the calculation The Usage Factor for a journal is the median value in a set of ordered fulltext article usage data ( i. e. the number of successful full text article requests) for a specified Usage Period of articles published in a journal during a specified Publication Period. 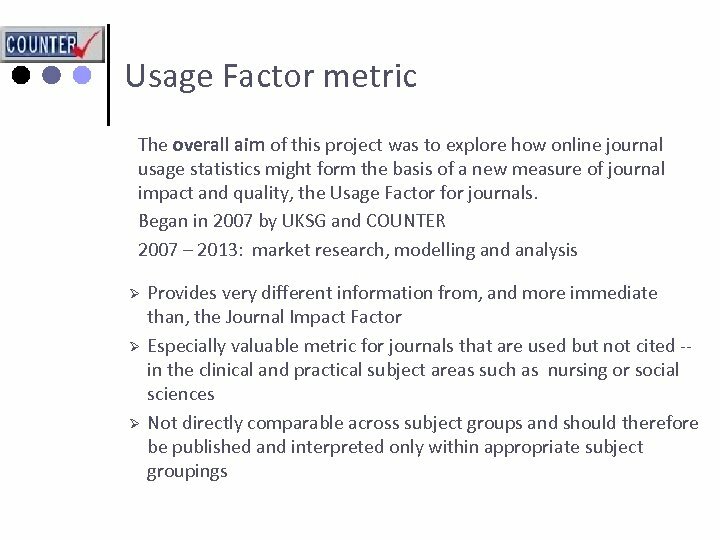 Ø Two categories of Usage Factor may be calculated Ø The 24 month Journal Usage Factor 2010/2011: all items Ø The median number of successful requests during 2010/2011 to items published in the journal in 2010/2011 Ø Different items types have different impacts in different fields Ø The Journal Usage Factor 2010/2011: full-text articles only Ø The median number of successful requests during 2010/2011 to full-text articles published in the journal in 2010/2011 Ø Ø The article-level data collected in COUNTER Article Report 1 will be used as the basis for the Usage Factor calculation Publishers will have to be independently audited for their Usage Factors to be listed in the Usage Factor Central Registry. 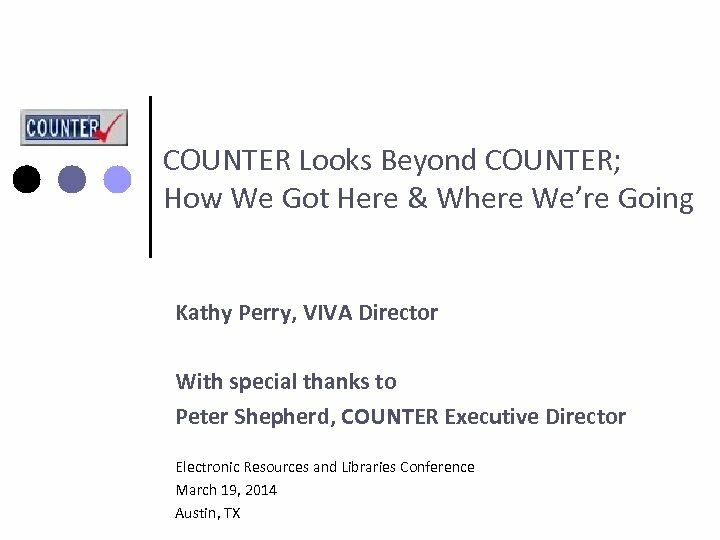 Каркусова Диляра Маирбековна школа № 7 им.